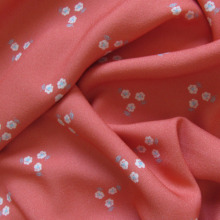 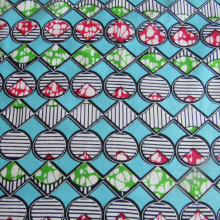 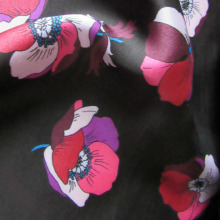 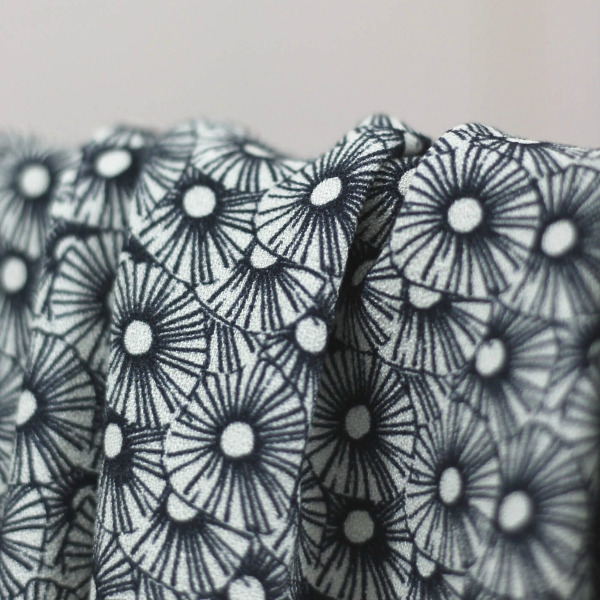 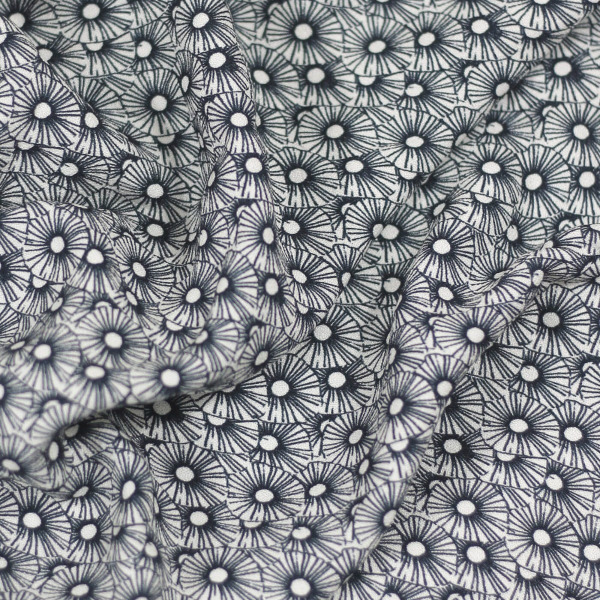 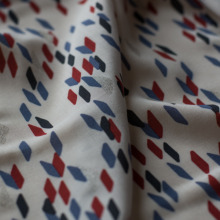 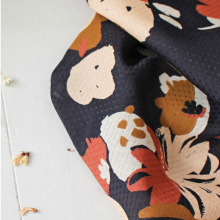 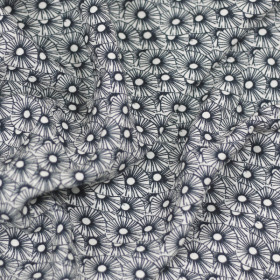 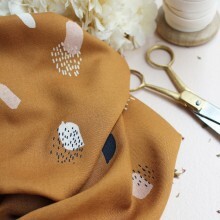 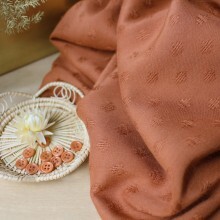 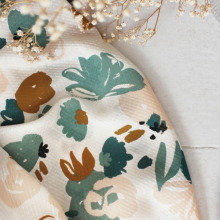 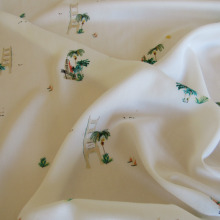 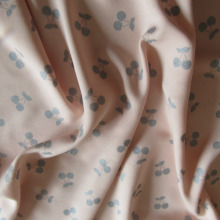 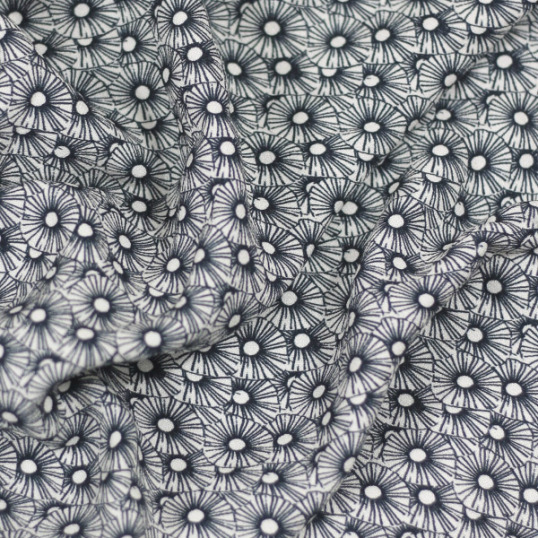 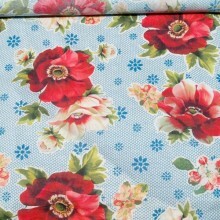 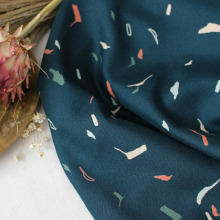 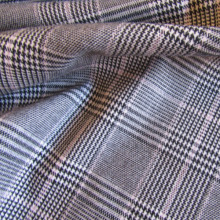 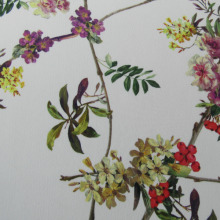 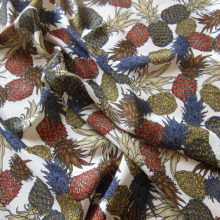 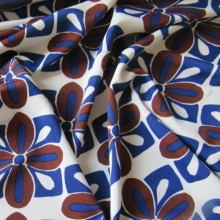 Very nice viscose crepe fabric BLEUROZ from the French mercerie Little Fabrics. 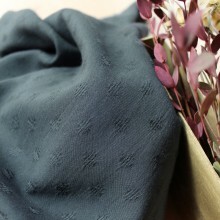 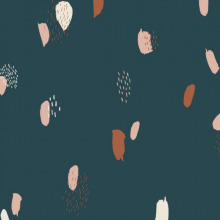 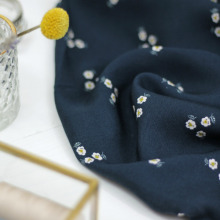 Dark blue coloured with a delicate flowered pattern. 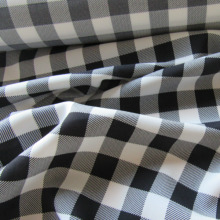 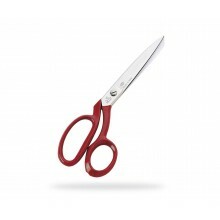 Perfect for dresses, shirts, tops, jumpsuits, trousers... 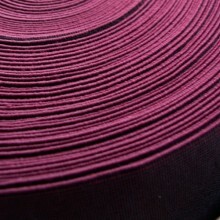 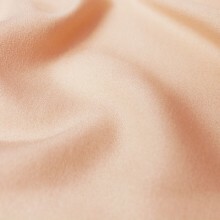 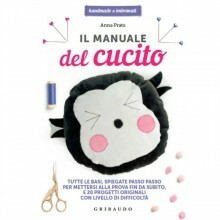 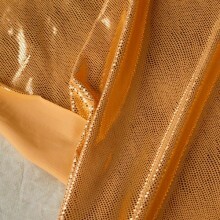 This fabric is certicated OEKO-TEX® Viscose may shrink by about 5%, it is advisable to wash the fabric before use.